Thursday, 27th June, saw the first of nine of events of the Portmore Development Programme, sponsored by our partner in UK, JD Dental. The Portmore Practice Development Programme (PDP), is a networking group and study club aimed at local dentists who wish to take their practices to the next level in terms of patient care and clinical expertise. The PDP is a year-long programme with some of the finest UK speakers in clinical and business-focused dentistry. 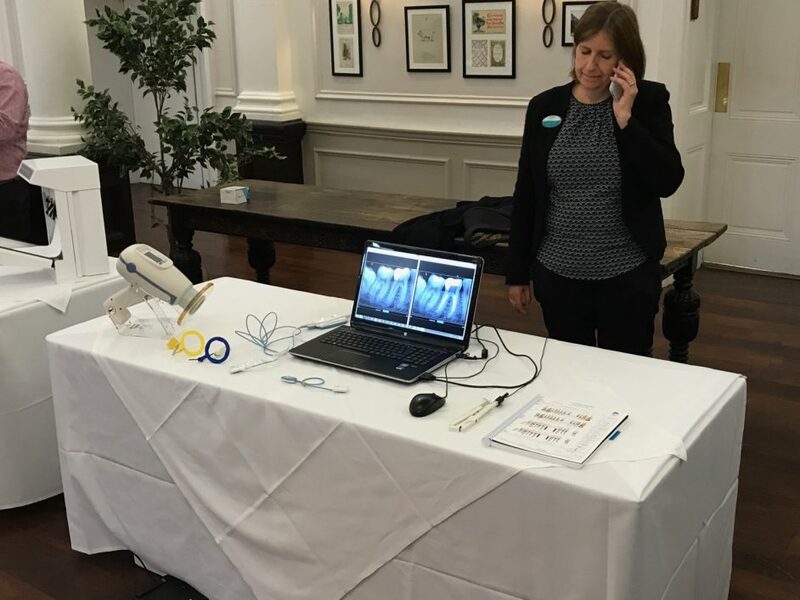 The programme is also an opportunity for local like-minded clinicians to share their ideas, knowledge and network with their peers, resulting in an enhanced dental experience for their patients. JD Dental UK were the key sponsor for this event with assistance from Clark Dental UK and others. 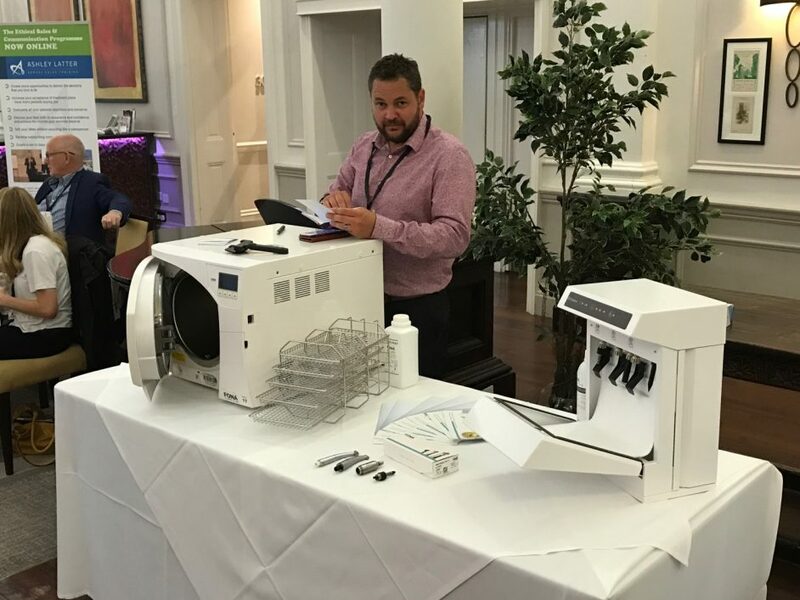 The latest innovative products from FONA were on hand for delegates to familiarise themselves with, including handpiece maintenance and lubrication device, Enduro, and handpiece steriliser, Hygenius. 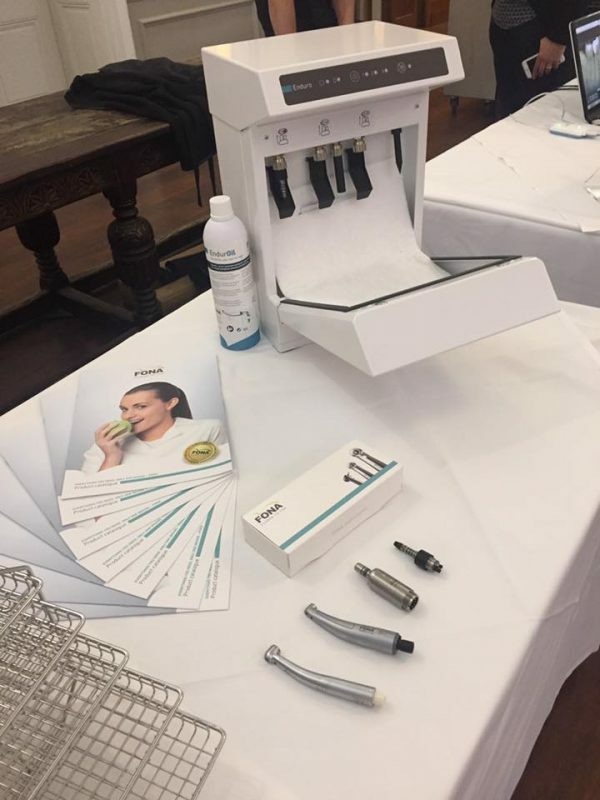 The focus of the seminar was on handpieces, hygiene and intraoral x-rays. The development programme will run over 10 months with 9 planned seminars. Each seminar will bring a different theme, offering a complete portfolio experience. The host and key speaker of the night was Ashley Latter. 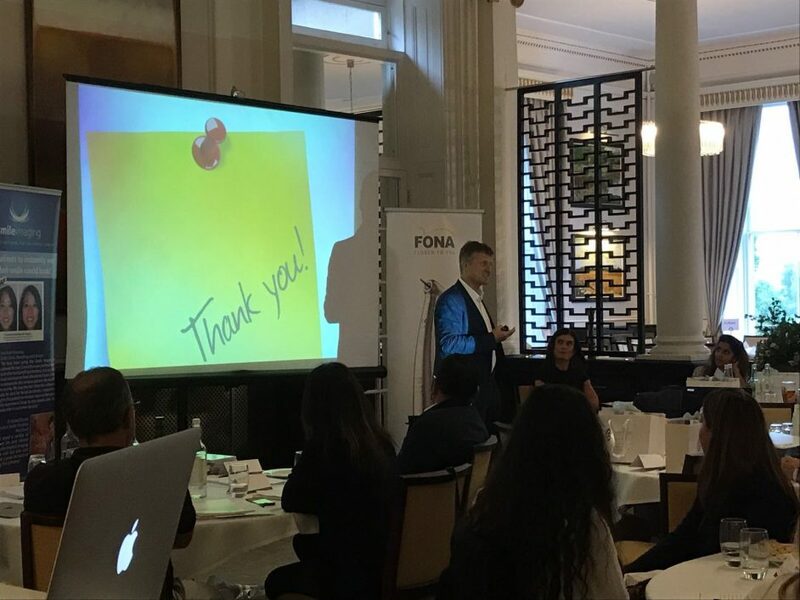 He is one of the most highly regarded UK dental sales trainers. With 30 guests in attendance, the feedback was very positive and we look forward to the next events.